​​In an era where something as simple as your morning cup of coffee can be endlessly customized, an average game of putt putt - with it's peeling paint and road-side attraction feel - begins to look seriously outdated. 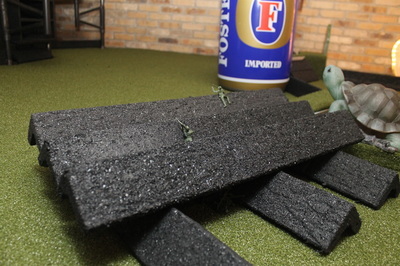 But in the face of such old-fashioned notions, how does one go about re-inventing mini-golf? Nine Below was born as the answer to that question. Conceived by the owners of Splash Studio: a painting bar, Nine Below offers you a chance to forge your own course. . . nine feet underground. And as proud citizens of the fair Brew City, there is one more element that is of the utmost importance: a fully-stocked bar. This is Wisconsin after all. 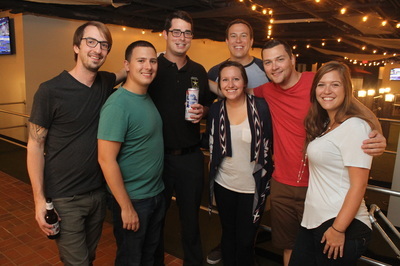 Located in the heart of Milwaukee's East Side, we're ready to help you make your next date night, bachelor party, or corporate event a hole-in-one. 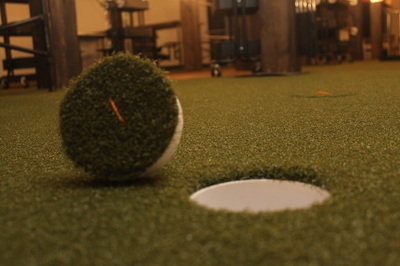 Welcome to the world's first indoor, underground Maker's Golf Tavern.